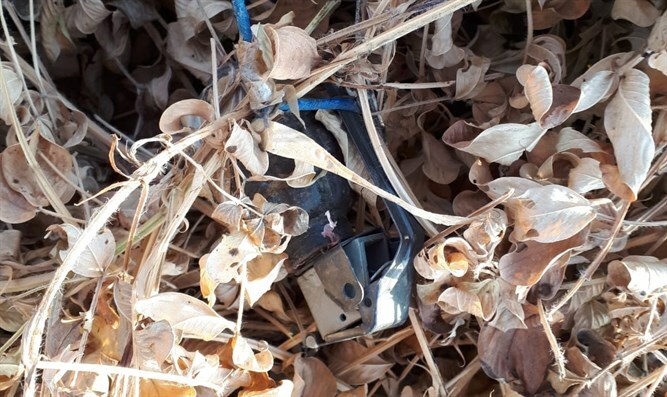 Police discover balloon launched from Gaza with hand grenade attached, bring explosive down without detonation. A grenade was found attached to a balloon near the Re'im Lurim Junction on Route 234 in the Negev Monday evening. After they managed to land the balloon, it became clear that a hand grenade had been attached to it. The Urim-Re'im road was closed to traffic and a police handler was called to the place to take care of Rimon. The police call on the public to exercise extreme caution in the matter of kites and balloons in the southern region and to inform them of every such case.